Lowe, A. J. et al. In press. Standardised genetic diversity-life history correlates for improved genetic resource management of Neotropical trees. Diversity and Distributions. Tingley, M.W., J.B.C. Harris, F. Hua, D.S. Wilcove, and D.L. Yong. 2017. The pet trade’s role in defaunation. Science (letter) 356: 916. Eaton, J. A., C. R. Shepherd, J. B. C. Harris, F. E. Rheindt, S. (B.) van Balen, D. S. Wilcove, and N. J. Collar. 2015. Trade-driven extinctions and near-extinctions of avian taxa in Sundaic Indonesia. 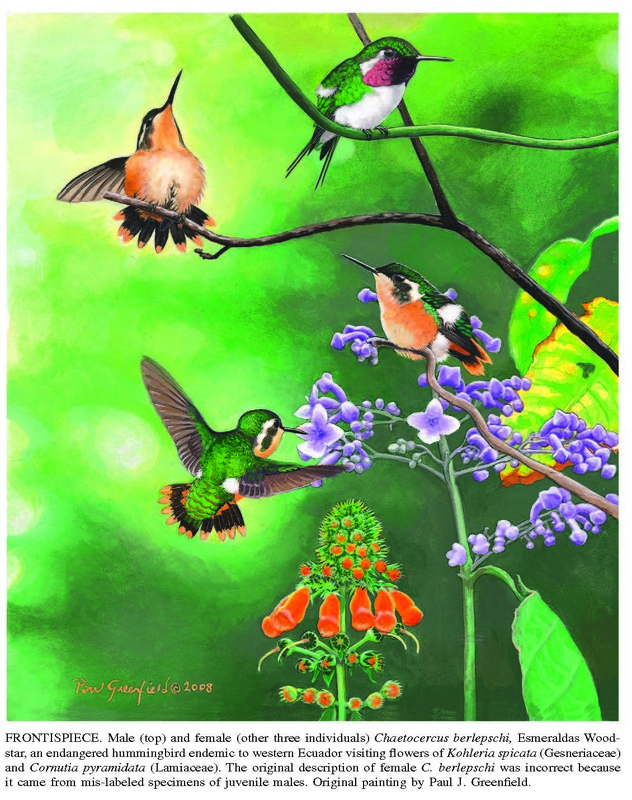 Forktail 31: 1-12. Harris, J. B. C.*, P. C. Rasmussen*, D. L. Yong, D. M. Prawiradilaga, D. D. Putra, P. D. Round, and F. E. Rheindt. 2014. A new species of Muscicapa flycatcher from Sulawesi, Indonesia. PLOS ONE 9:e112657 PDF. * Equal contribution. Harris, J. B. C., J. L. Reid, B. R. Scheffers, T. C. Wanger, N. S. Sodhi, D. A. Fordham, and B. W. Brook. 2012. Conserving imperiled species: A comparison of the US Endangered Species Act and IUCN Red List. Conservation Letters 5:64-72. PDF Scientific American. The Conversation. Science Daily. Center for Biological Diversity. Examiner. Harris, J. B. C., C. H. Sekercioglu, N. S. Sodhi, D. A. Fordham, D. C. Paton, and B. W. Brook. 2011. 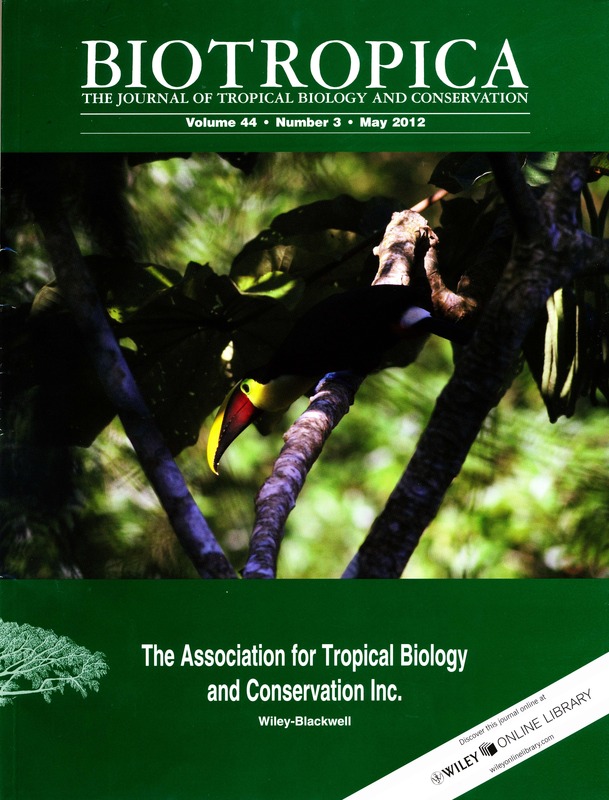 The tropical frontier in avian climate impact research. Ibis 153:877–882. Full text. Scheffers, B. R., D. L. Yong, J. B. C. Harris, X. Giam, and N. S. Sodhi. 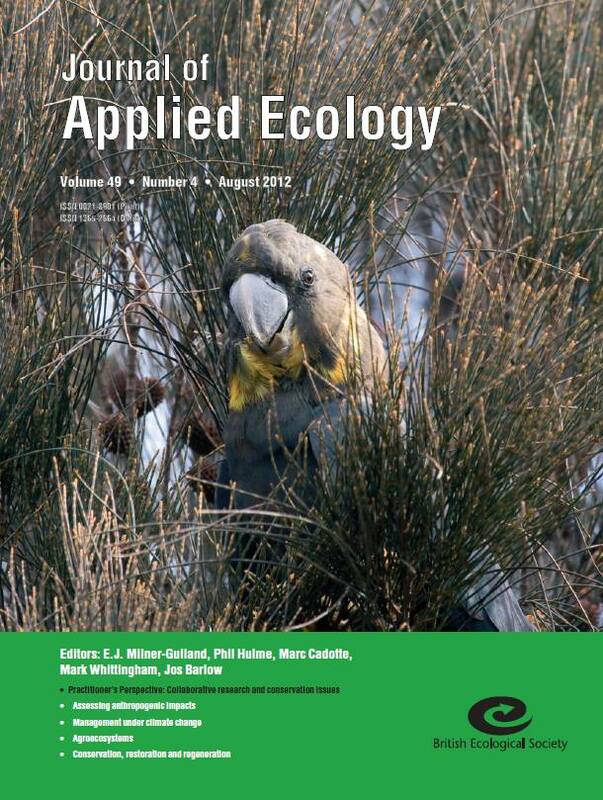 2011.The world’s rediscovered species: Back from the brink? PLoS ONE 6(7):e22531. Full text. Brazilian media coverage. Discovery News. Mongabay. Science Daily.